Pay it forward, cop some dope kicks and be a philanthropist at the same time. 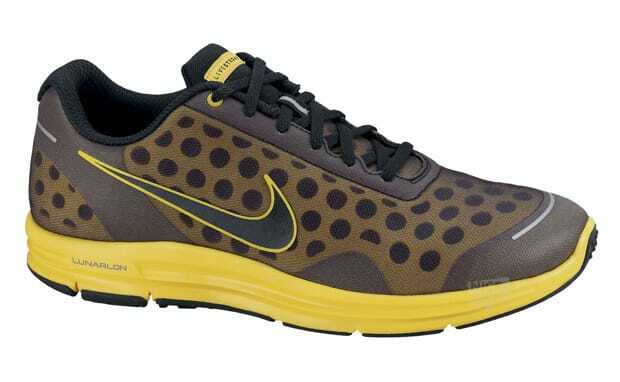 Nike has teamed up with Lance Armstrong&apos;s LIVESTRONG foundation for its version of the Lunarswift 2+ (which looks more than a little Zvezdochka-like). The shoe features LIVESTRONG&apos;s signature black and yellow colorway with the Lunarlon midsole really popping out. No doubt these will look good from the gym to the streets. You can pick them up now for $85 at Nike Store.